Risparmia $85.00 scegliendo ora questa opzione. 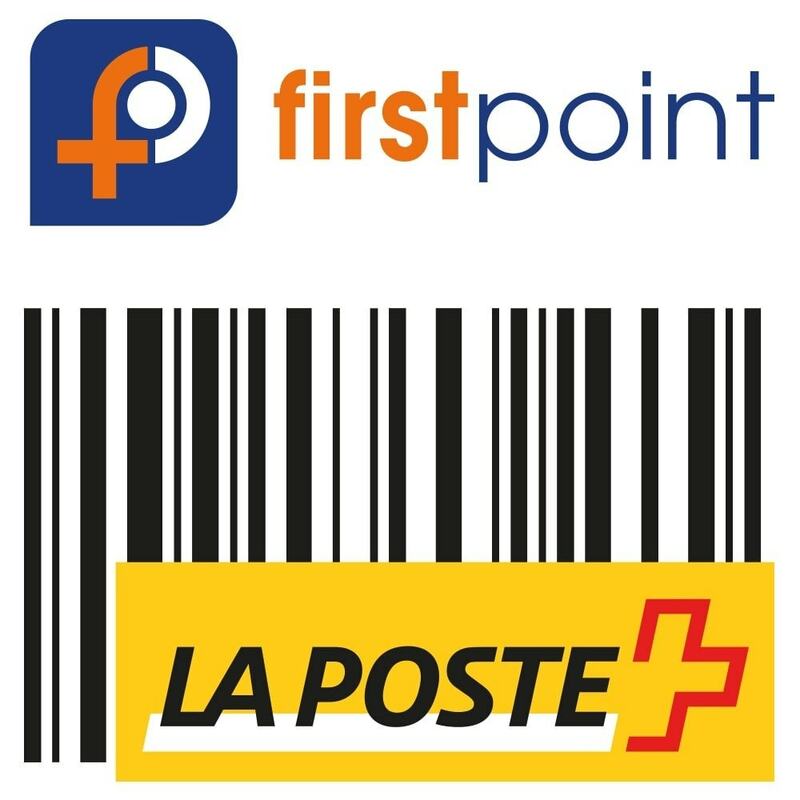 Drastically ease your parcel postings with Swiss Post! 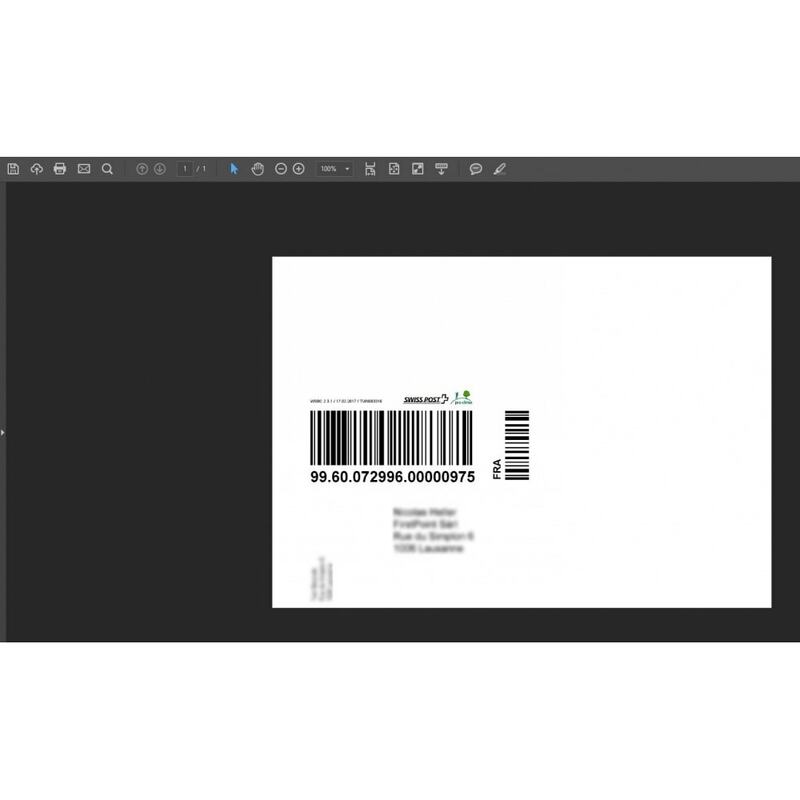 From an order, generate a label to be pasted on the parcel for the customer containing the bar code of the Swiss Post and the address of the recipient. 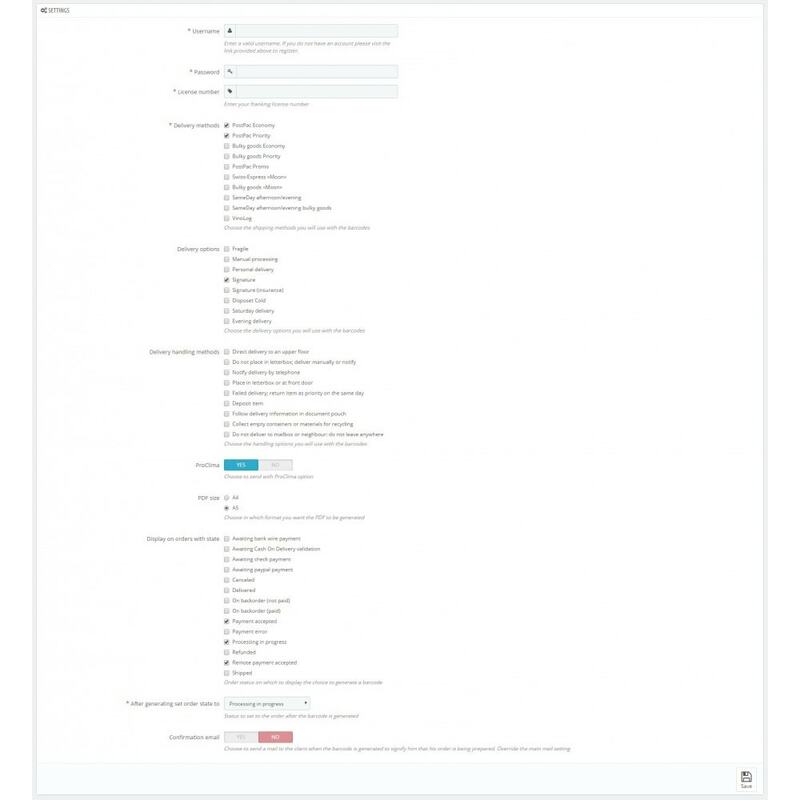 Personalization of the services offered - The configuration interface allows you to choose the different modes you want to appear on the order page, allowing you to choose only the modes that you use the most. Custom email - The module allows you to send a personalized email to the customer when a barcode has been generated, allowing to reassure him on the progress of his order.